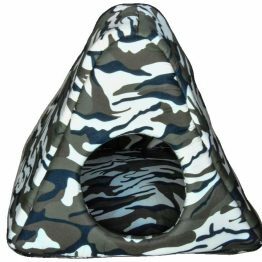 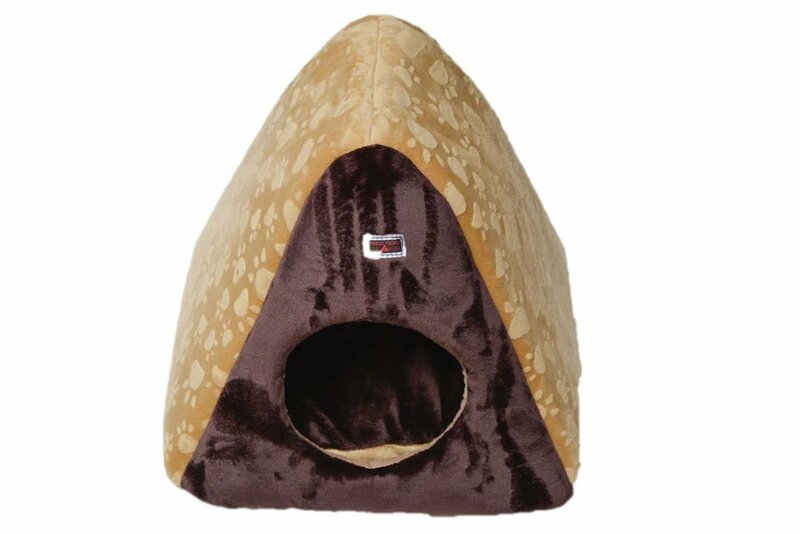 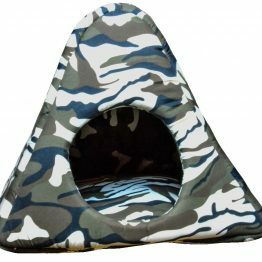 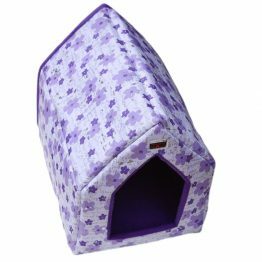 This teepee-styled pet house is super cozy and suitable for all small animals, from small dogs, to cats to monkeys! 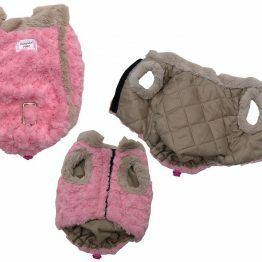 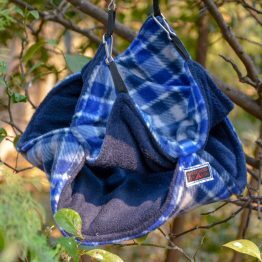 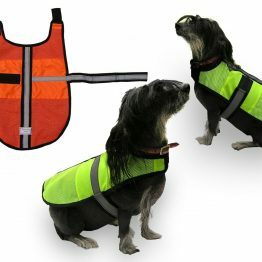 This product is high luxury with a super-soft outer and cosy fleece inside. 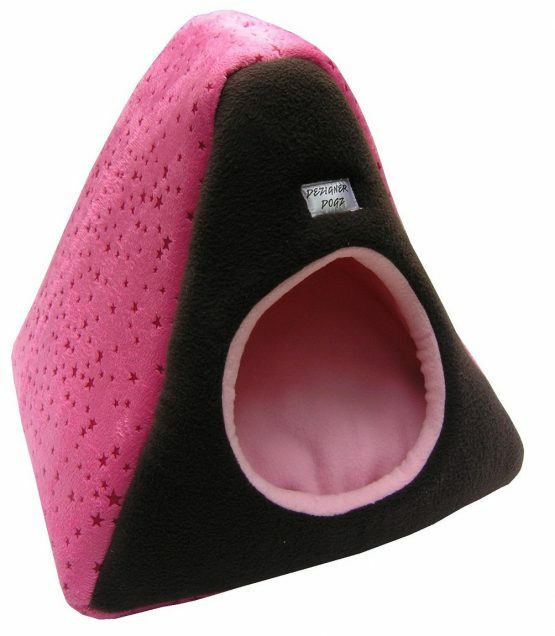 Sturdy foam frame for longer use. 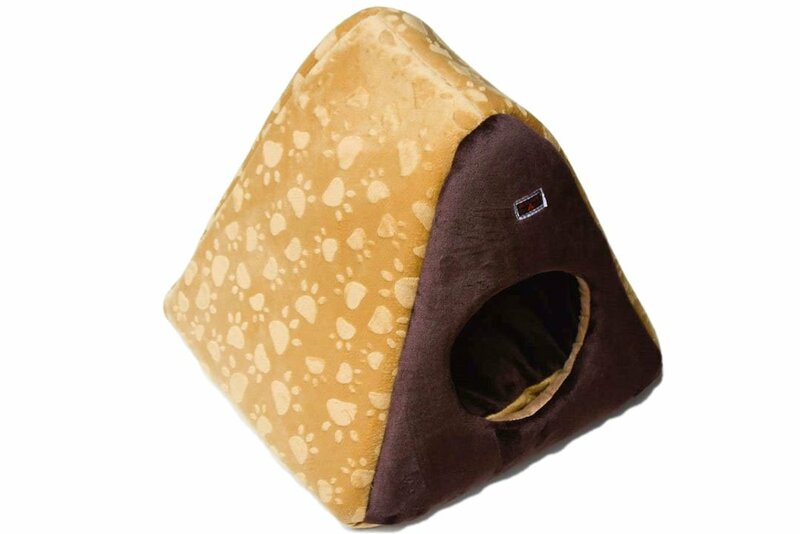 The inner cushion is fully removable and the cushion cover is machine washable for easy cleaning. 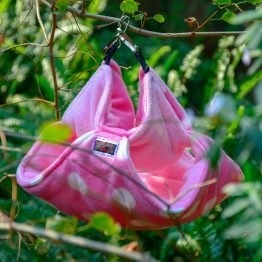 Available in either pink or tan.